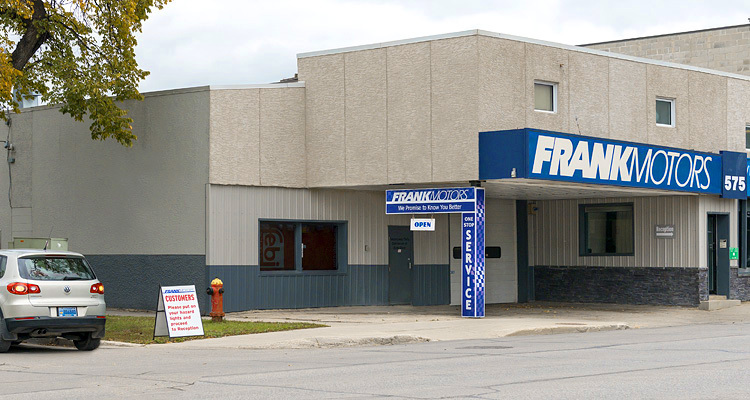 We've been regular customers at Frank Motors for over 30 years. Why? Because Dieter and his highly skilled staff have been consistently competent, credible, friendly and accommodating. I recommend them all the time and I'm still grateful to the friend who told me about Frank Motors back in 1984.